'Tis the season for holiday parties! 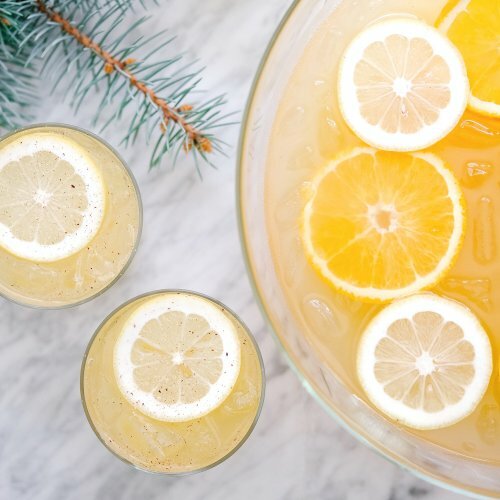 Punches are an easy and festive way to entertain large groups of people. 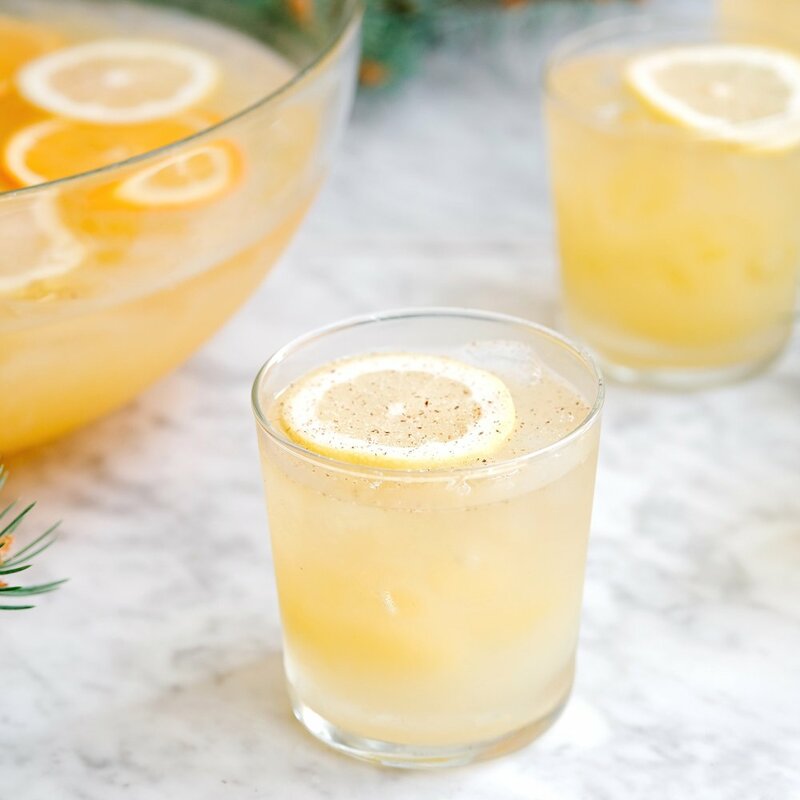 We've put together 3 punch recipes for you to wow your guests with. Pick up all the ingredients you need at Art in the Age today! 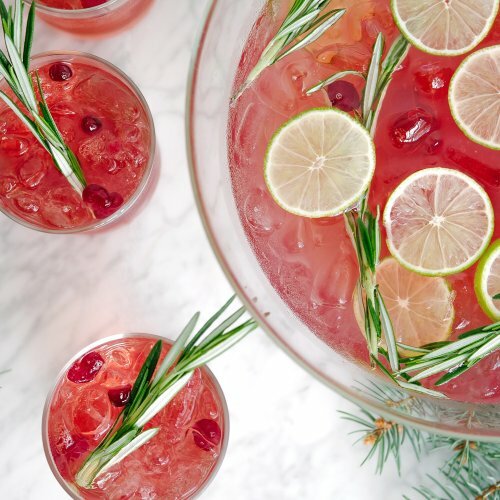 Combine ingredients in a punch bowl or pitcher with ice and garnish with cranberries and lime wheels . 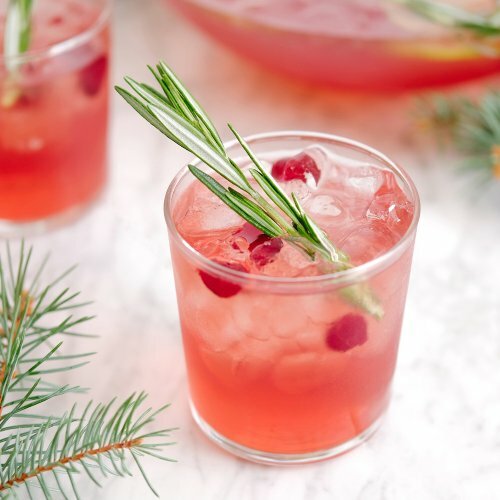 Use a ladle to serve in a glass and garnish with a few cranberries and a rosemary sprig. Combine ingredients in a punch bowl or pitcher with ice and garnish with orange wheels and lemon wheels. 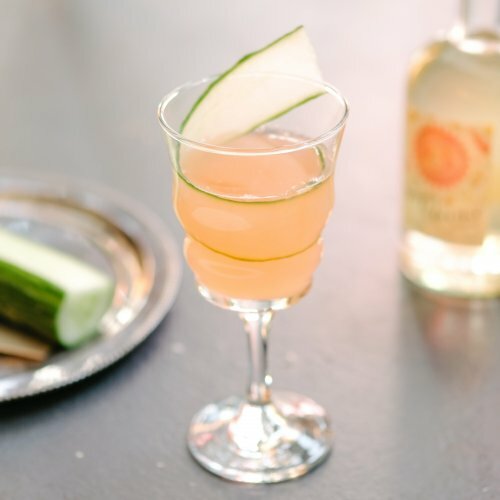 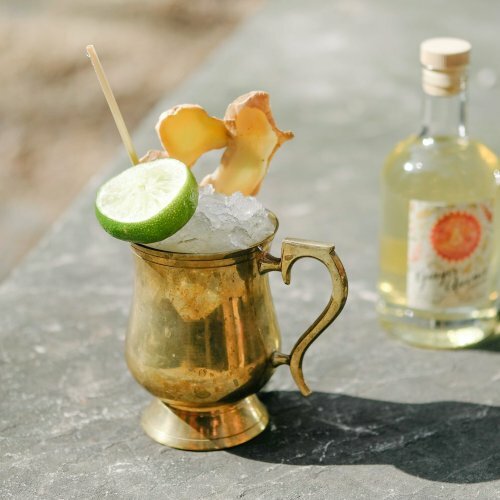 Use a ladle to serve in a glass and garnish with a lemon wheel and freshly-grated nutmeg. 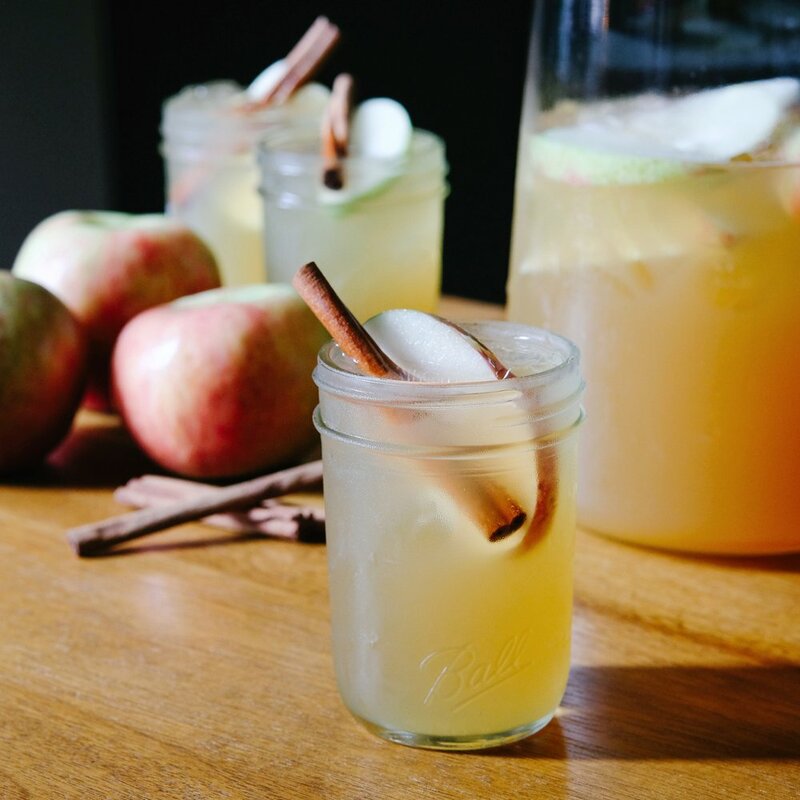 Combine ingredients in a punch bowl or pitcher with ice and garnish with apple. 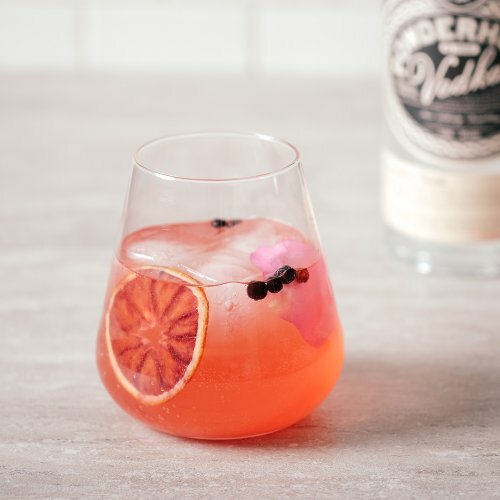 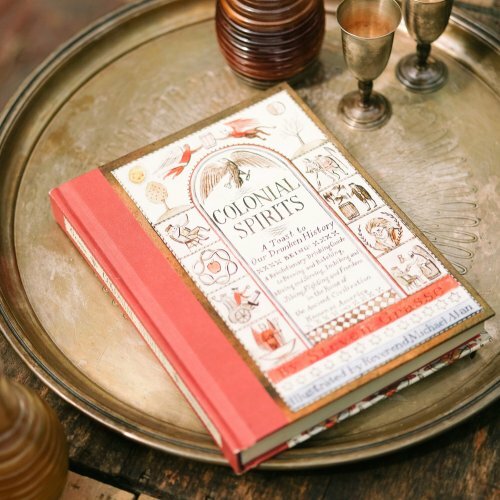 Use a ladle to serve in a glass and garnish with a smoked cinnamon stick.